A resort-living lifestyle within Tuxedo! The Terraces of Tuxedo condominium complex is located in the South End of Winnipeg in the heart of the popular community of Tuxedo. You are conveniently located near many important amenities, such as Assiniboine Park, Polo Park Shopping Center, shops & restaurants along Kenaston Blvd, the Winnipeg airport and much more. 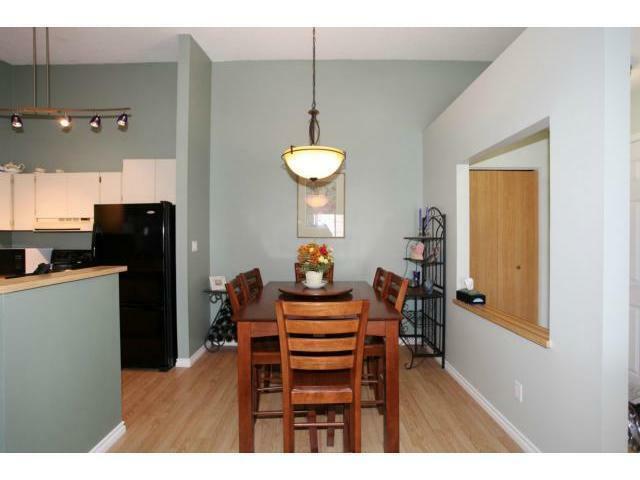 This unit is a beautifully renovated, spacious (over 1000 square foot), 2 bedroom condo with one large bathroom. 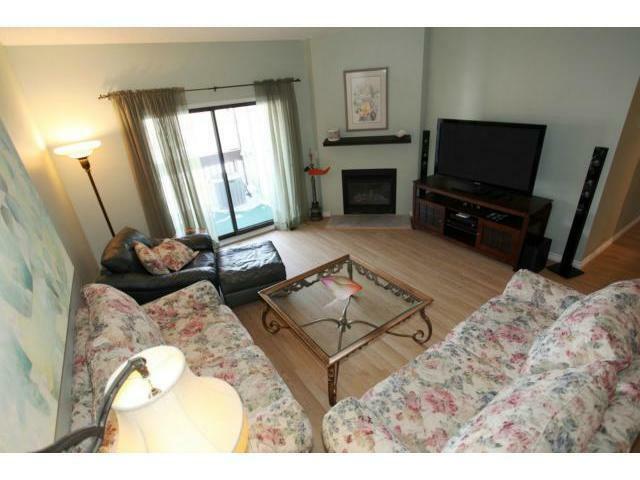 It has vaulted ceilings, gas fireplace with large patio doors that lead to the balcony. Newly engineered wood floors, heated tile bathroom flooring, light fixtures and extra storage, with its own in-suite laundry (washer and dryer). 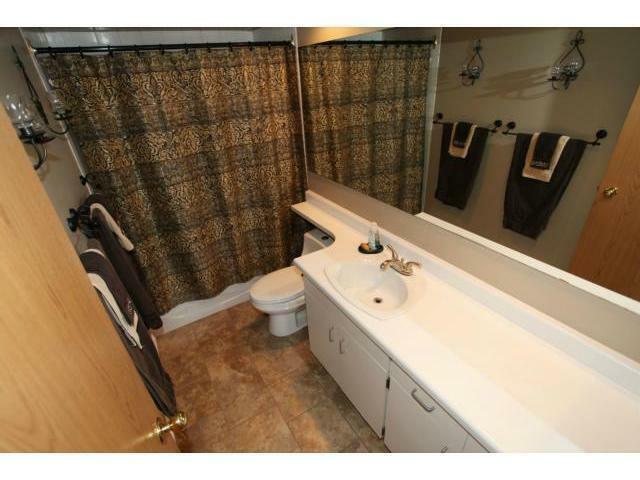 Fully enclosed back exit with covered parking. The Furniture from the pictures is out dated so when you put your own things in there it will look great! One of the best parts, for the summer months, is that not only can you enjoy the beautiful green spaces on the property, but also the pool, hot tub and BBQ area. Availability: June 1st move in date. 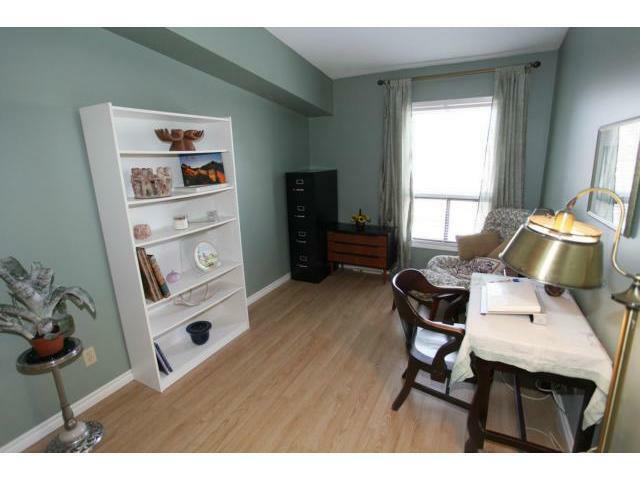 Looking for a responsible tenant to lease the condo for 12 months (or longer) for $1450 per month + plus utilities. 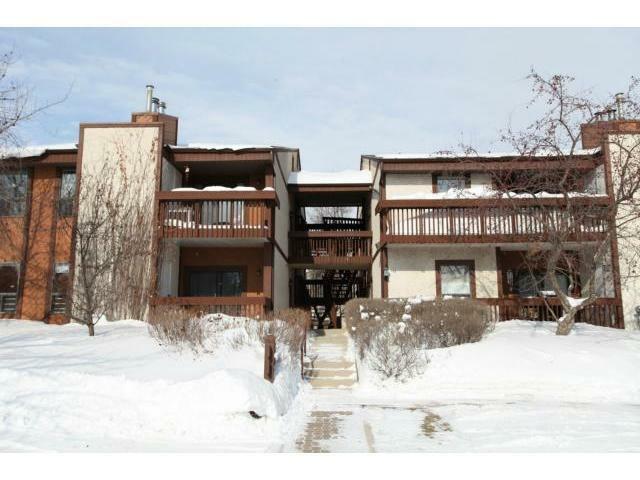 Please contact Sean at 204-510-2956 to arrange a time to view the unit. Thank you!